Nike Sportswear’s latest women’s silhouette, the Nike Air Max Jewell, is inspired by the late-90s Air Max silhouettes with a modern twist. 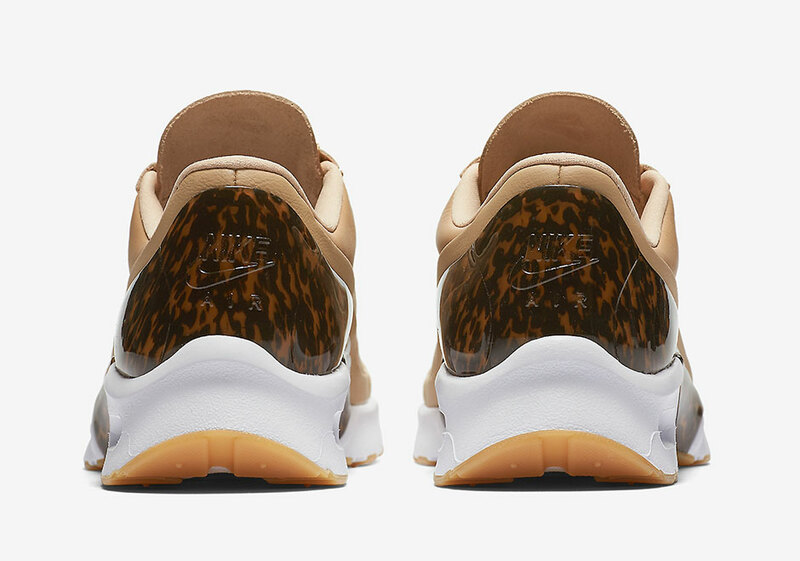 Following its first debut, we now take a look at this upcoming Nike Air Max Jewell Lux Tortoise Shell Pack. While the first set of release came constructed with a mesh upper, this trio of releases has been given a Lux makeover with a smooth one-piece leather upper. Other details include embroidered Nike Swoosh logos and a faux tortoise shell shank support, while sitting atop its early ’90s Air Max cushion in the heel. Look for the Nike Air Max Jewell Lux “Tortoise Shell” Pack to release on March 15th, 2017 at select Nike Sportswear retailers, including Nike.com. The retail price tag is set at $150 USD each.